End of year this site will close ! WW3 , again from RF & Germany will have (nearly) begon ! to end the (religious) patriarchy that devestates the world. And bring common sense back ! Everyone, all billions can prosper without hunger, thirst, war and with a future, income. Forget global warming for millions of years CO2 levels have FALLEN, levels have been 6-18 times present levels of 400 ppm, if level reaches 150 ppm, plants, insects and all life will DIE. To start new world order, remove vetorights of UNSC P5 , the warmongers, who don't bring the world to PEACE but to PIECES. Stop subsidies to ALL green- and other maffia NGO's. 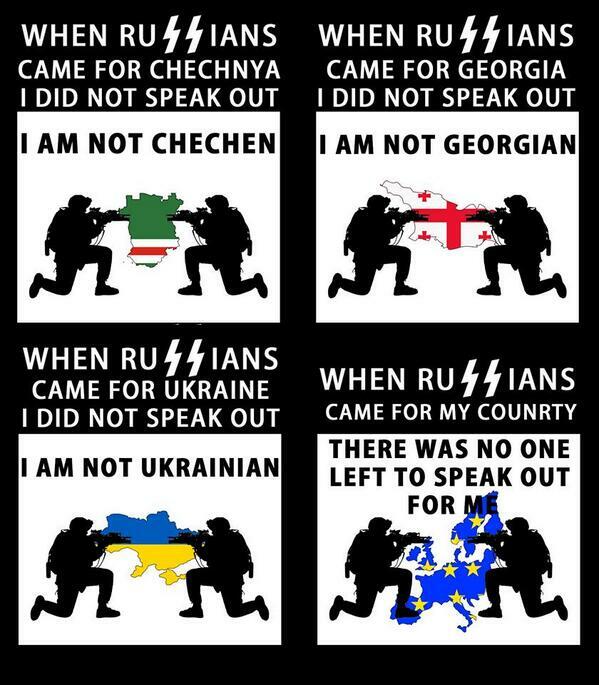 When Russians came for Chechnya, i didn't speak out, I'm not Chechen ! When Russians came for Georgia, I didn't speak out, I'm not Georgian ! 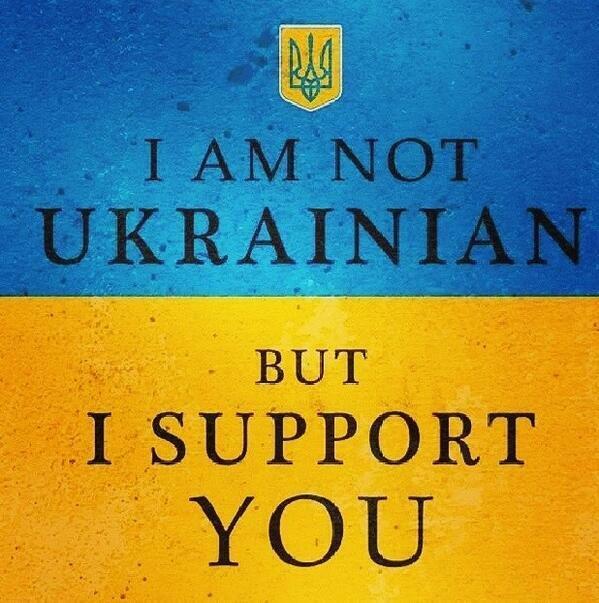 When Russians came for Ukraine, I didn't speak out, I'm not Ukrainian ? there was no one left, to speak out for me !!!!!!!!! SHARE it on Twitter, Facebook, others, sites !! Budapest Memorandum, US, UK & rusland? Merkel=Chamberlain, whats next? BOYCOT RUSSIAN PRODUCTS !! LUKOIL en GAZPROM !!! Where do ALL religions AND WAR come from? From 833.000 BCE to 5500/3500 BCE !!! for ALL WARS, refugees, poverty, hunger and ALL domestic/sexual violence (against women mostly) in the world !! !